Quality products have distinguished visual attributes and a deserved reputation for longevity. RoseSun Motors’ commitment to quality is at the core of all our efforts. Because we design and manufacture exceptionally sturdy tubular motors, we are in a position to ensure that every motorized window shade we install meets or exceeds our stringent specifications. We pay close attention when we collaborate with our customers so that we can identify their vision and help them achieve it. 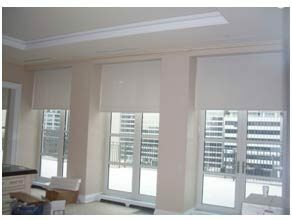 Toward that end, we offer motorized roller blinds, window shades, and solar shades in diverse styles, opacity, weaves, and materials. 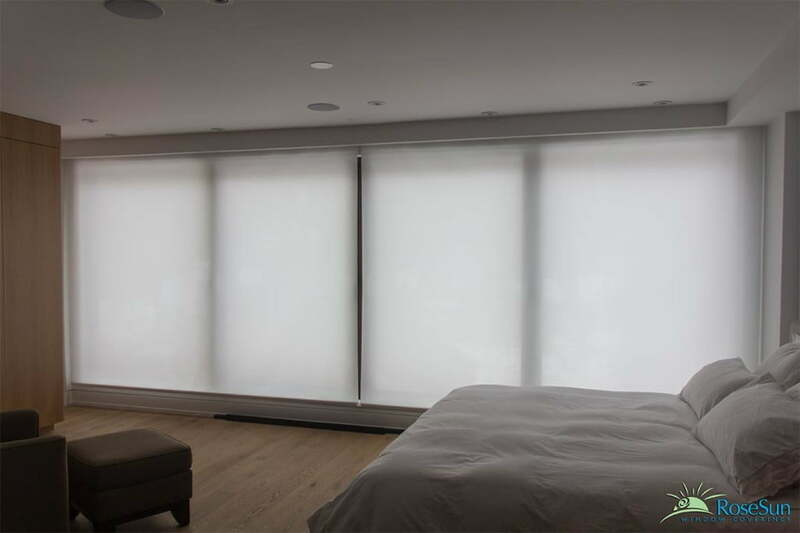 Whether you are considering motorized shades for window-walls, bedroom windows, arbors, or skylights; no project is too big or small. At the end of the day, we are determined to meet or beat both our own standards, and our customer’s expectations. 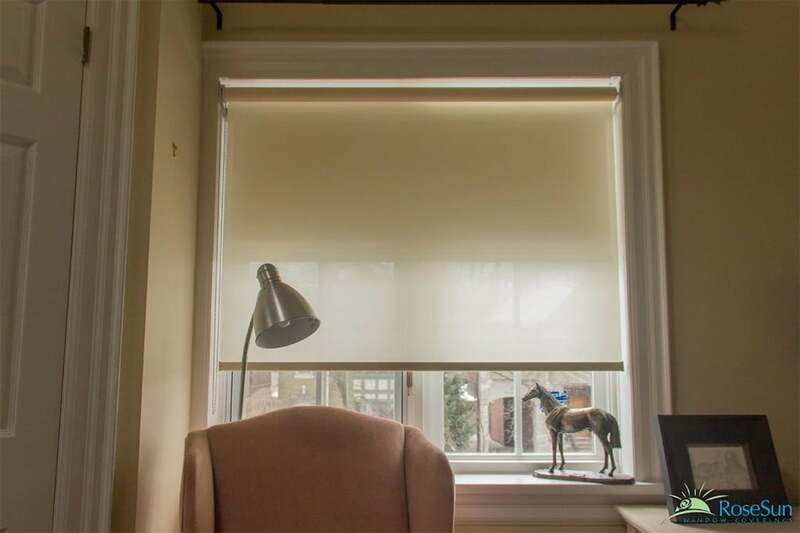 Motorized roller blinds and window shades hold the distinction of being the most versatile of window coverings. They can operate from side-to-side, bottom-to-top, or top to bottom. 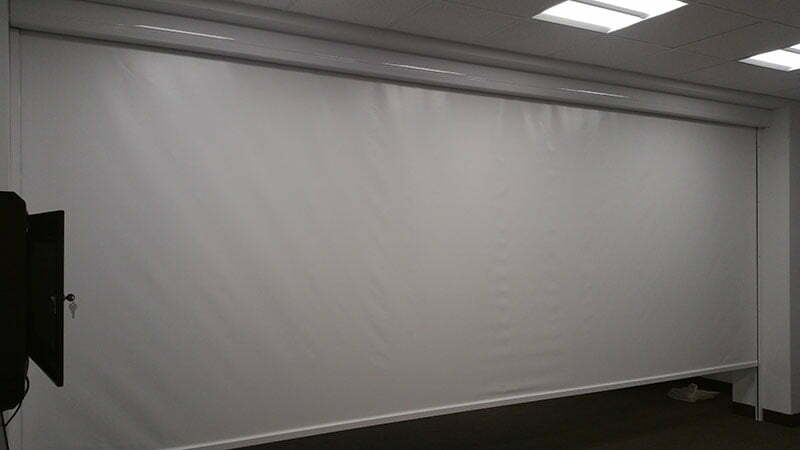 Often designed to cover entire window walls, they are equally as effective, (and beautiful), when covering small windows or home theater screens. 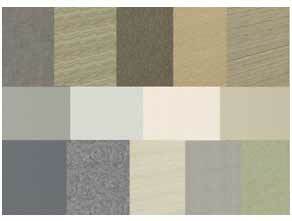 Their diverse practicality includes options that address style, opacity, fabrics, materials, and mounting selections. 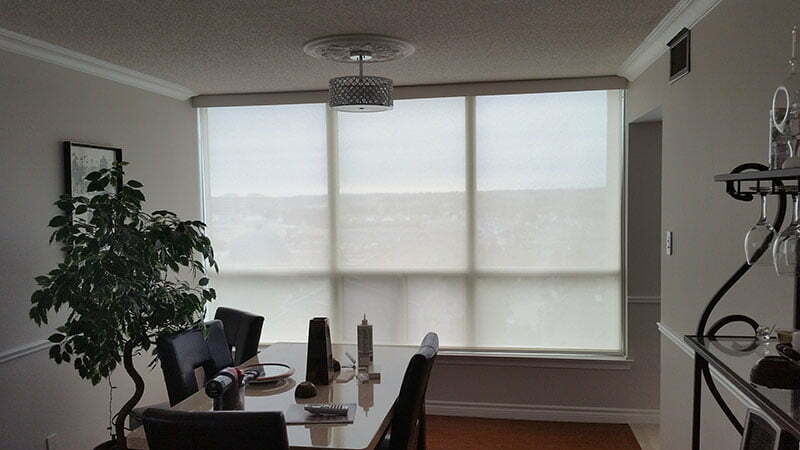 The effectiveness of motorization for blinds and shades can be fully appreciated when viewed on window walls. 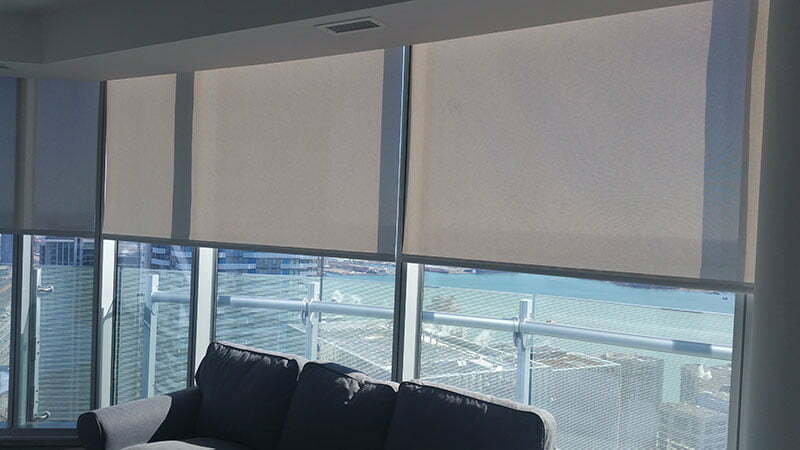 Motorized solar shades help manage large glass facades, and they do so with style. 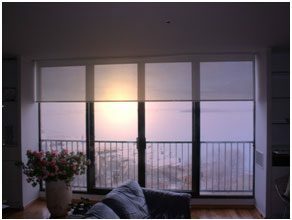 Of particular interest is whether to attach a single motorized shade across an entire expanse of glass, or opt for individual panels. Personal taste coupled with a practical appraisal of lighting conditions helps determine which of these choices is appropriate. Opacity is especially important on windows with views. RoseSun’s Solar Shades provide UV protection in graduating increments, up to and including complete block-out. UV materials increase room comfort while protecting floors and furniture. 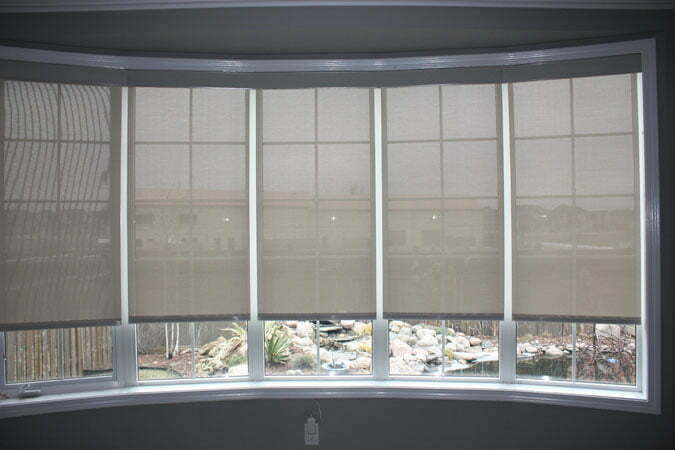 It often takes time to determine which Motorized Window Shade will best suit your home. Not only will you be considering fabric and color options, you will also be asked to collaborate on orientational operation and mounting solutions appropriate to your windows’ shape and depth. 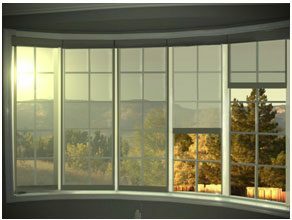 • Top-to-Bottom operation is especially helpful for windows facing the midday or afternoon sun. Some people combine top-to-bottom with bottom-to-top on the same bank of windows so they can conform to seasonal changes. • Bottom-to-Top orientation is advantageous for apartments, and along windows that are seldom exposed to the midday sun. They are especially effective at showing tree foliage and garden elements. • Side-to-Side mounts are often used for skylights and solarium-type windows. read more about our motorized skylight blinds. The advantage to side-to-side mounting is that they can be specifically drawn against the morning or afternoon sun. 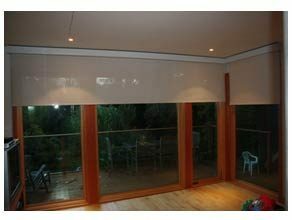 Exposed Roller is the most common mounting style for motorized roller blinds. This traditional mounting style looks best when windows are slightly recessed. 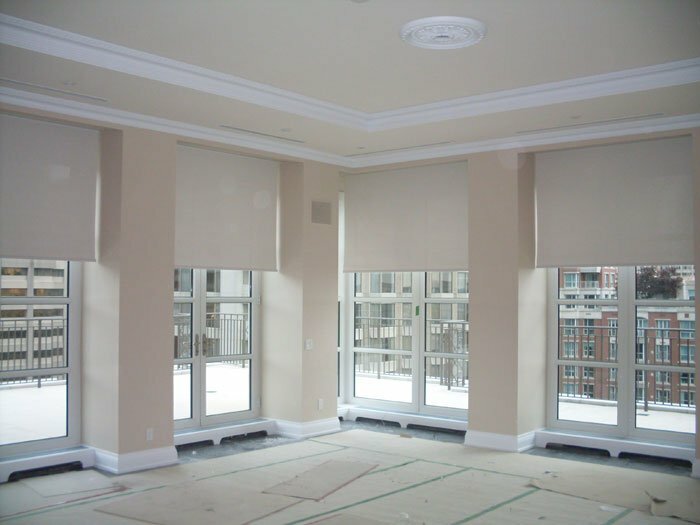 Enclosed Encasements are most often used with motorized window shades. Casements can be matched to the window shade color, paint color, or wood. • Remote Controls are both convenient and functional. 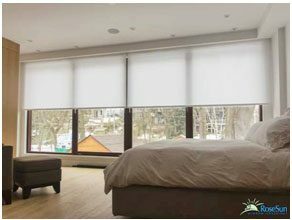 Today’s remote control units even have options to set timers that will raise or lower your motorized window covering at specific times. 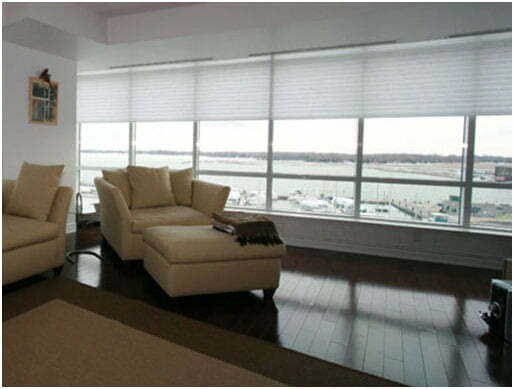 • Wall Switches raise and lower blinds as quickly and easily as turning on a light. Many also offer timer functions and temperature monitoring. 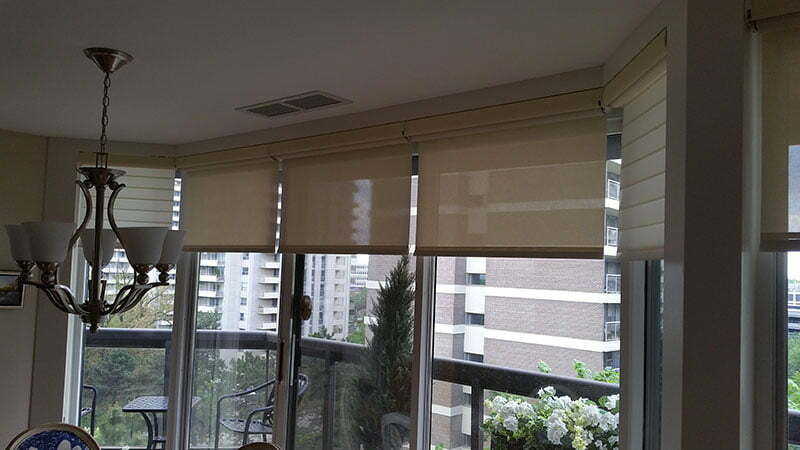 • External Sensors monitor temperature, wind, and lighting conditions and can raise and lower your motorized shades according to criteria you set. 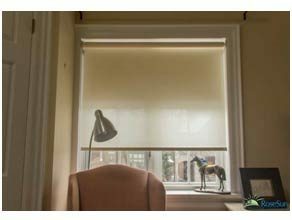 There is no way to prepare you for the delightful decisions you will face when contemplating your very own motorized shades or blinds. That is precisely why collaboration is so important. It is our hope that this brief exposure will entice you to explore motorized window coverings more sincerely; keeping in mind, of course, that here at RoseSun Motors, we love helping turn your dreams to reality.